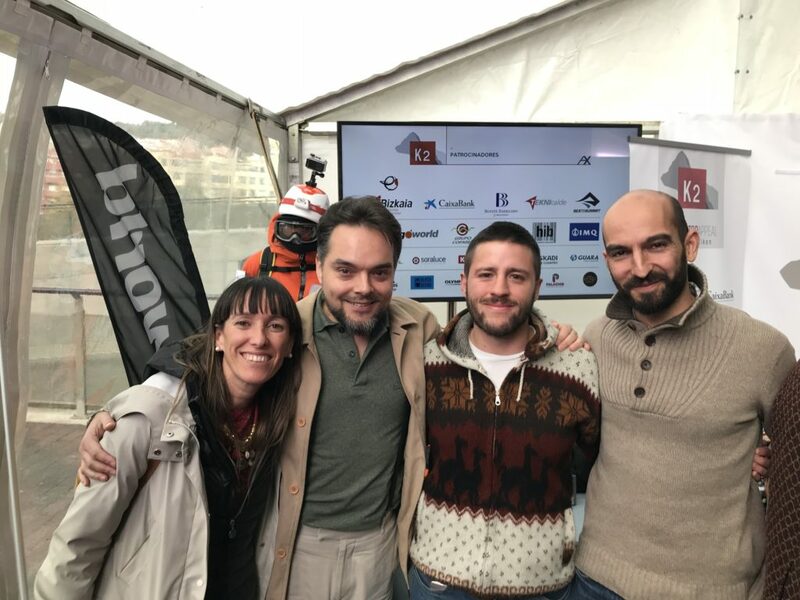 BC3, through the BALELUR Project, will participate in mountaineer Alex Txikon’s WinterTopAppeal expedition to scale the K2 summit. The project spearheaded by BC3 seeks to exploit publicity from the expedition to underscore the problem of global warming through a series of pioneering initiatives, such as the use of solar panels and windmills to transmit the message that even an expedition must be sensitive to the problems of climate change. 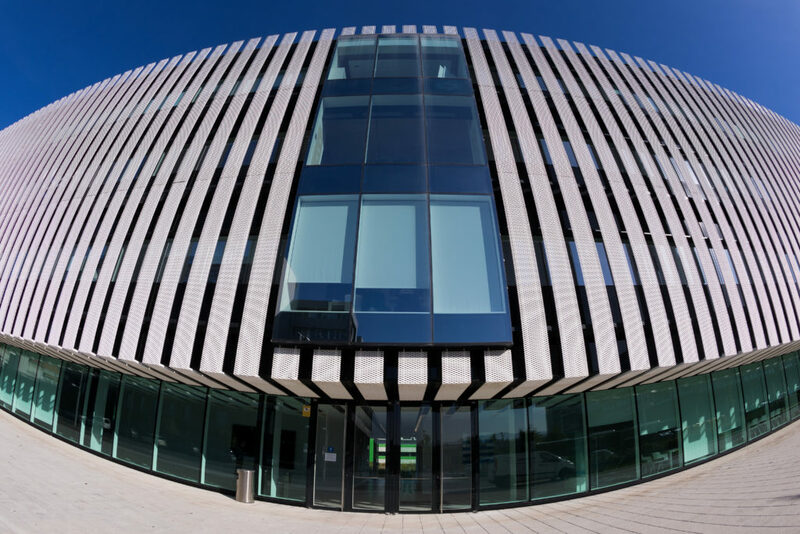 On its end, the multidisciplinary BALELUR project will facilitate ascertaining the effects of climate change on the region and raising awareness about them. BC3 participará en la expedición WinterTopAppel del montañero Alex Txikon, quien pretende escalar la cima del K2 en invierno, y convertirse así en la primera persona que lo logra. El K2 (8.611m) es la segunda montaña más alta de la tierra y la más difícil de escalar, por ello, y por ser la segunda en porcentaje de fatalidades es conocida como “la Montaña Salvaje”. 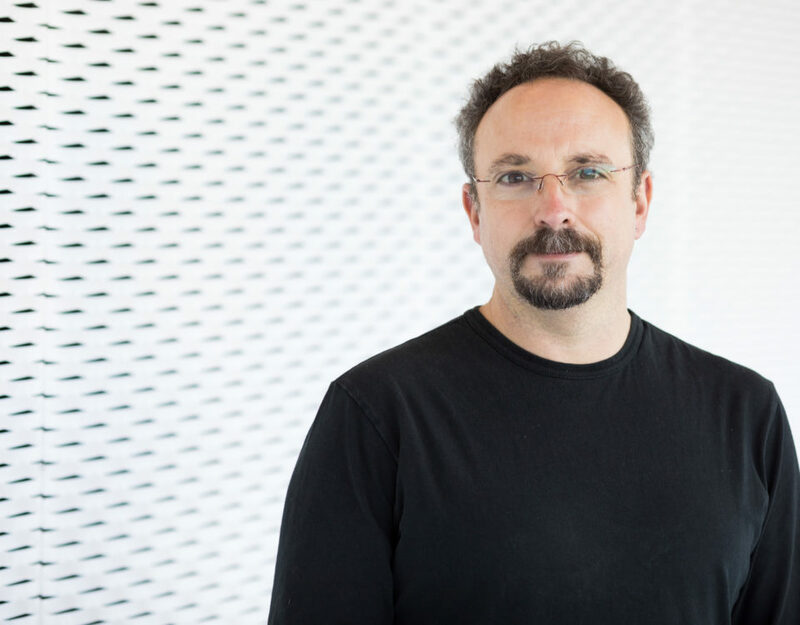 Unai Pascual, investigador Ikerbasque de BC3 es el copresidente de este grupo que opera bajo los auspicios del IPBES, el organismo intergubernamental de Naciones Unidas compuesto por 130 gobiernos estatales que, desde su creación en 2012, proporciona a los responsables de diseñar políticas públicas la evidencia científica para mejorar el estado de la naturaleza. ‘100xCiencia.3 Tendiendo Puentes entre Ciencia y Sociedad’, coorganizado por la Alianza de Centros Severo Ochoa y Unidades María de Maeztu (SOMMa), que engloba los principales Centros y Unidades de investigación del país, junto con el Centro Nacional de Investigaciones Oncológicas (CNIO), pondrá el foco en cuestiones como la importancia de la participación ciudadana en ciencia o en cómo mejorar las interacciones entre la sociedad, la política y la ciencia para conseguir que ésta sea más democrática y participativa. 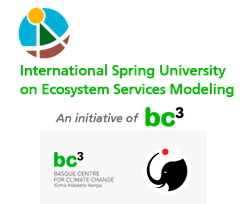 Between 8 and 12 October, the International Spring University (ISU) will be held in Bilbao, the annual international meeting organised by BC3 to explore ecosystem modelling in greater depth. During the five-day event, participants from all over the world will analyse scientific models that will enable them to understand the relationship between human activity and the sustainability of ecosystems. 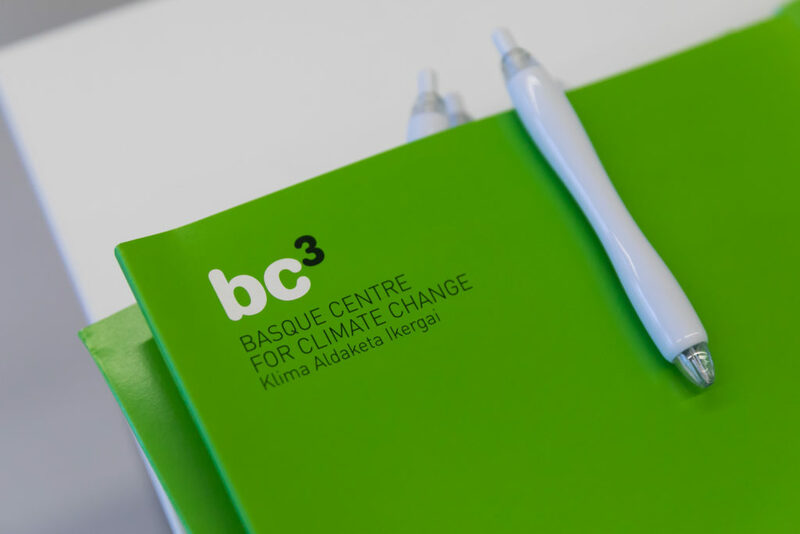 BC3 lidera el proyecto PROCESA, con el apoyo de la Fundación Biodiversidad, del Ministerio para la Transición Ecológica, enfocado en la evaluación del progreso y efectividad de las políticas de adaptación en las principales ciudades del Estado. 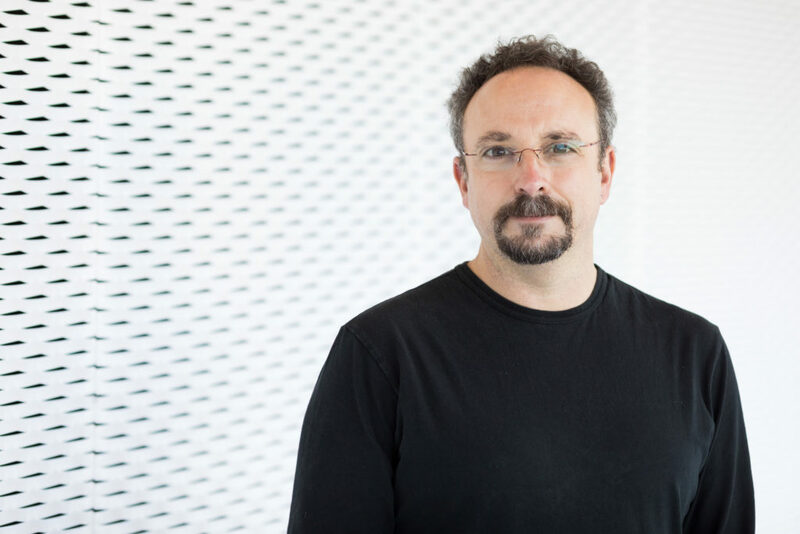 Unai Pascual (Vitoria-Gasteiz, 1973) has recently been appointed co-chair of the IPBES assessment into the values of nature. Promoted by the United Nations Organisation, the IPBES was set up in 2012. 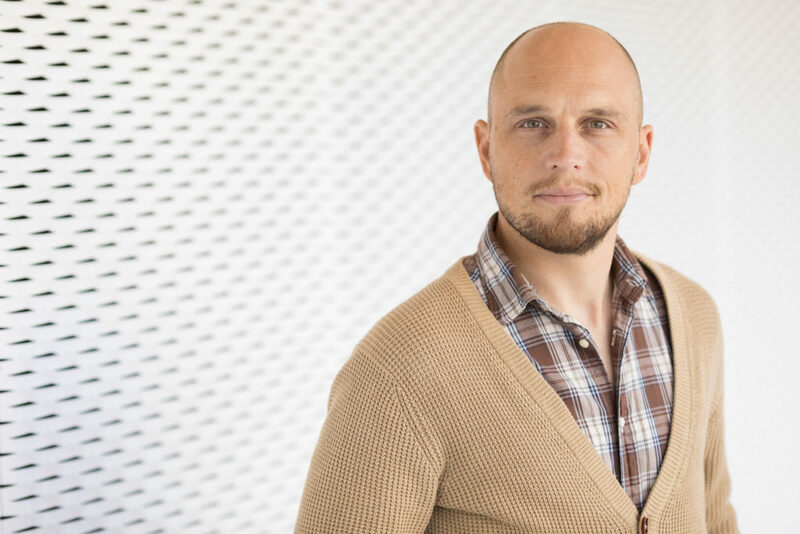 Its mission is to offer public policy-making bodies scientific evidence, all kinds of knowledge, working tools and other types of methods designed to improve the situation of nature on the planet, to safeguard natural resources and use them sustainably, because they hold the key to the survival of current and future societies. 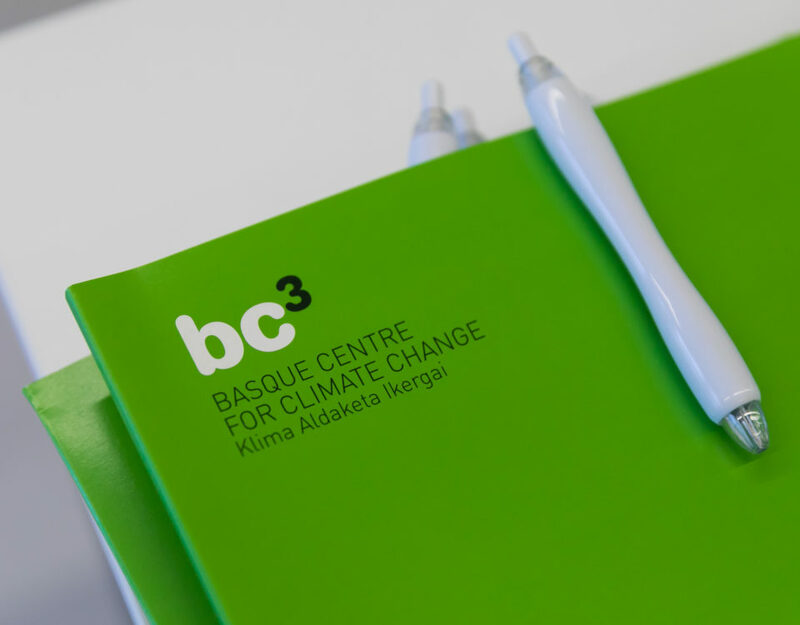 The State Research Agency has announced the awarding of the “María de Maeztu” credential to BC3, the Basque Centre for Climate Change, in acknowledgement of the quality and level of excellence in the research it conducts. 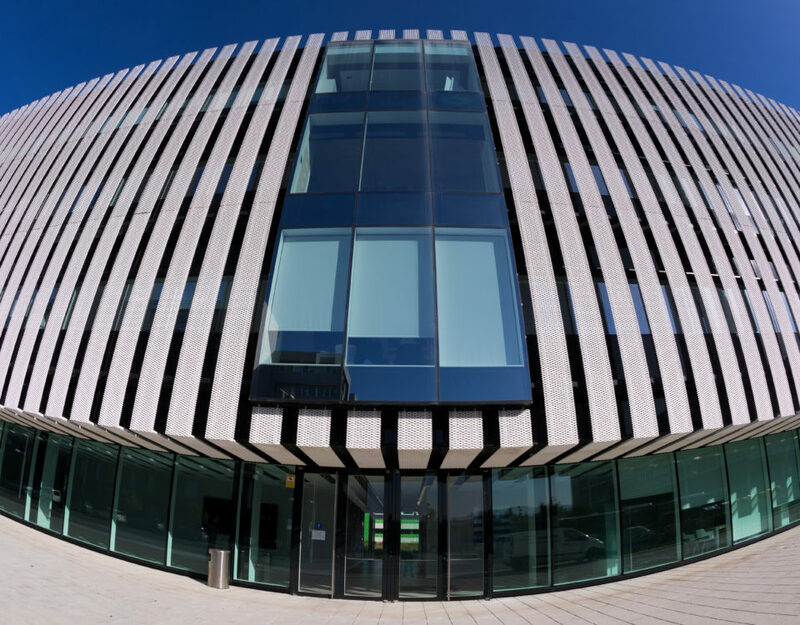 The report, the evaluation committee stressed that “the multidisciplinary research conducted by BC3 is an example of what natural sciences should implement in the future”.